The option of shipping carrier is way less expensive than air shipment. 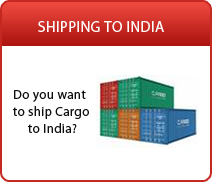 People who need a cost-effective way to ship to India, can send their goods by ocean carrier as Full Container Load (FCL) or Less Than Container Load (LCL). Containers sizes are usually of 20 Feet or 40 Feet Container (Please see link for more container size details). In case your shipment does not fill an entire container you can choose the option of LCL where you pay only for the volume of space you occupy or based on the weight of your cargo whichever is higher. 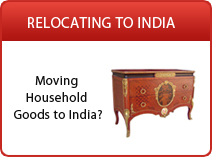 If you are looking for quality services in Shipping to India, Ship2India is your destination. 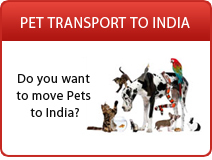 Our comprehensive portfolio of service providers and professionals will help you shipping your goods to India, ensuring time-definite, guaranteed and cost-saving options for your sea freight. Simply complete the quote request form, get free, no obligation quotes from multiple top rated freight forwarders to meet your sea freight requirements with confidence and reliability.